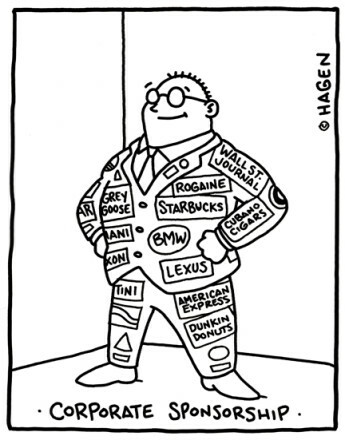 Corporate sponsorship provides vital support for various initiatives such as ours. If you are interested in being a corporate sponsor, please click the following link for more information on the current packages available – Cycling4Gaza Corporate Pack 2019. Corporate sponsorship packages can be personalized upon request. 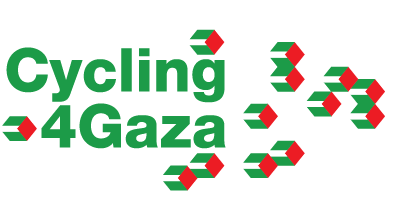 Please do not hesitate to contact us on info@cycling4gaza.com if you have any questions or would like to discuss this matter further.